out of court. We put consumer rights and your protection first. access to the most responsive research in the industry. By viewing someone’s criminal record, you can determine if they are honest, reliable, and trustworthy. Those who have a record you find disagreeable can be removed from consideration, protecting yourself, your business, and your employees. 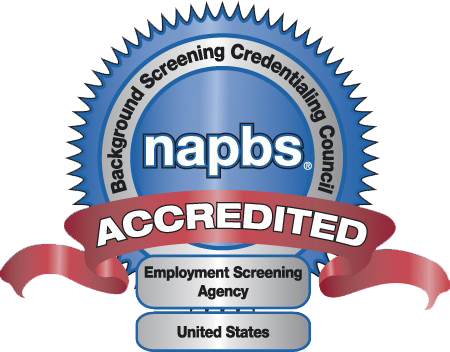 A background check allows you to identify risky hires, protect your organization, and provide your employees with a safe working environment. With connections to thousands of nationwide drug screening locations, you have access to an extensive collection network that offers flexible hours of operation and accurate, cost-effective options. They may use a false name, date of birth, address, or social security number. This is why you may want to have each candidate’s identity verified before you continue with the interview process, especially if you are hiring for upper management or for a position that will work with large amounts of money. Seeing their credit report and viewing their credit history is an indication of how responsible the candidate is. 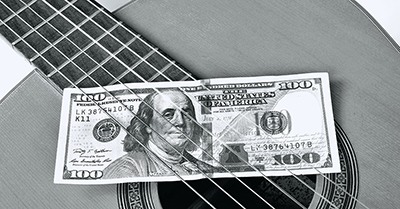 Those who have late payments or who are in default may not be someone you want to trust with cash. With fierce competition for every open job, some believe the only way to get ahead of the competition is to lie about their qualifications. Without verifying a candidate’s employment history, you can easily fall for this type of deception. Doing a detailed screening of all potential candidates will help you determine if the person you’re considering hiring is a U.S. citizen or has the appropriate documentation in order to legally work in the country. USAFact can verify a candidate’s identity and their status, allowing you to hire them without fear of any legal issues later on. There’s a considerable cost for making a bad hire, and according to the estimates of some studies, on average, bad hires cost approximately $17,000. 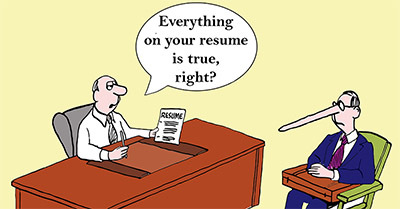 What Should HR Do if a Resume Isn’t Truthful? Because resumes containing exaggerations and lies have become commonplace, it’s difficult to find them without embellishments. 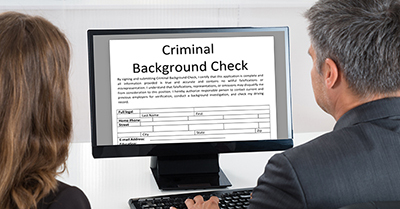 When employers utilize criminal record screening, they must continue being vigilant regarding complying to relevant laws.